It’s true that the best use for waterproof flooring is in homes located where the probability of flooding is high. However, that by far is not the only use for this material. In fact, you can use this floor covering in any home, in any room, and actually have 100% peace of mind as far as your floors are concerned. Imagine not having to worry if your water pipes burst, or a window was broken during a violent storm. 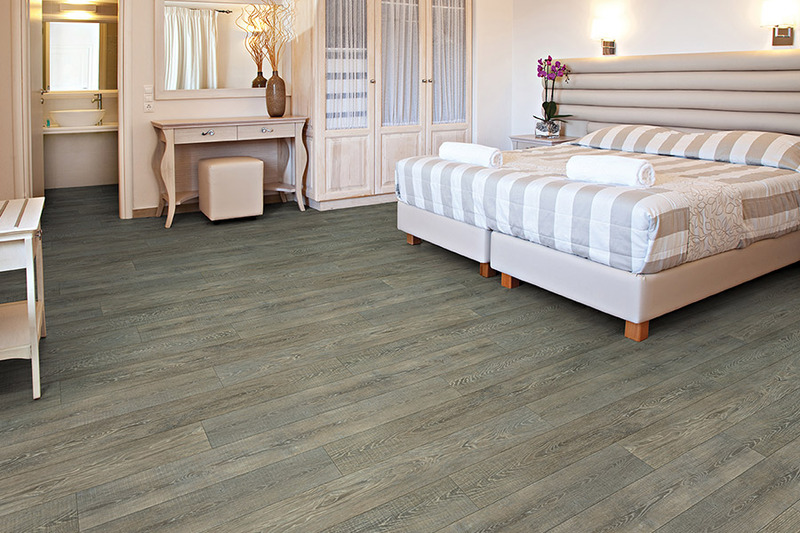 No amount of water, moisture or humidity will cause problems, when it comes to this flooring. At Foglio’s Flooring Center, we want to make sure you have a floor that not only meets your needs but brings satisfaction and contentment as well. 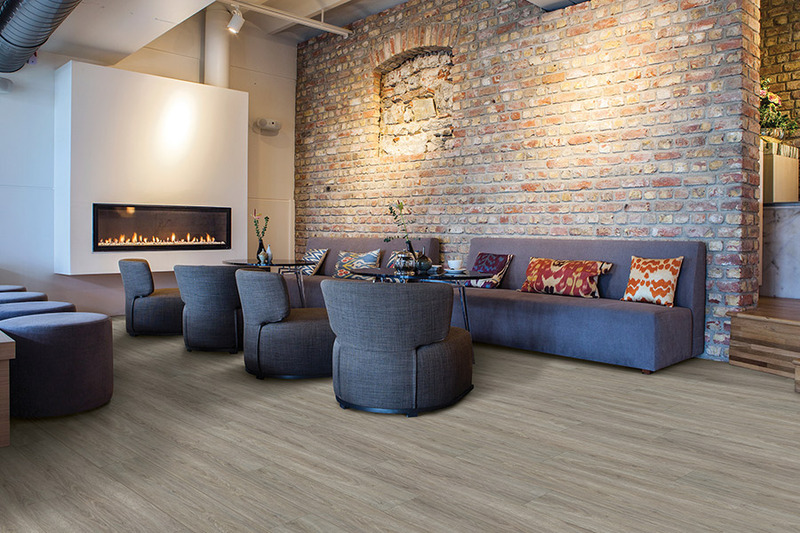 Our flooring specialists are standing by to answer all your questions, and to show you which line of materials is best suited for your needs. Serving the areas of Marmora, Ocean City, Avalon, Stone Harbor, Sea Isle and Galloway Township, we have a showroom located in Marmora, NJ. We invite you to stop by at your convenience to find the floor that’s perfect for you. A term you’re likely to hear quite often when researching waterproof flooring is “WPC”. 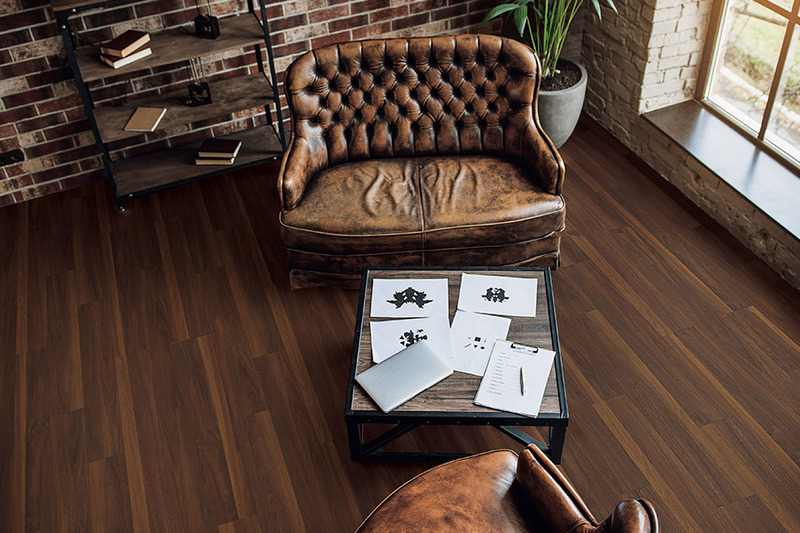 It stands for Wood Plastic Composite, and is often used to describe this floor covering, even though there is no real wood used in its makeup. The core is created to be impervious to soaking up spills, moisture, humidity or water of any kind. In fact, these floors can easily withstand a flood and still be placed right back into your home once the cleanup is complete. 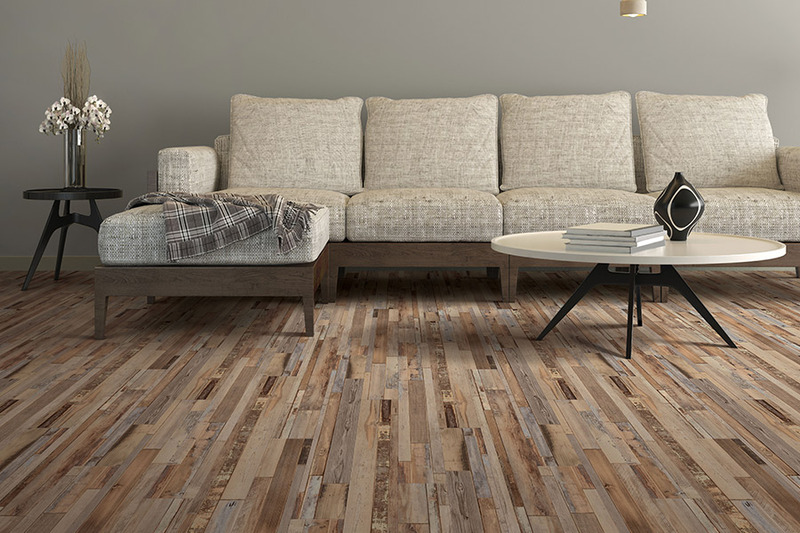 When some people think of this floor covering, they see visions of rubber flooring or some other unappealing material that just wouldn’t look good inside your home at all. However, nothing could be further from the truth. 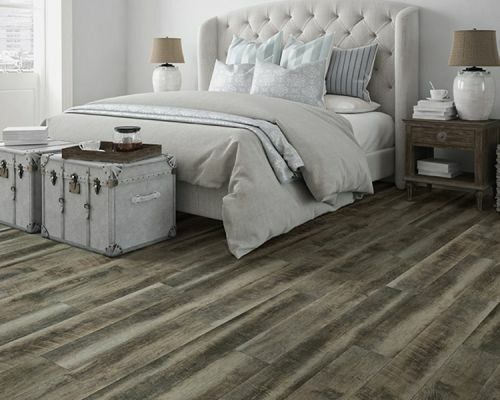 In fact, there are so many styles, designs, and colors to choose from, it’s likely you’ll find a flooring that matches your existing décor perfectly. 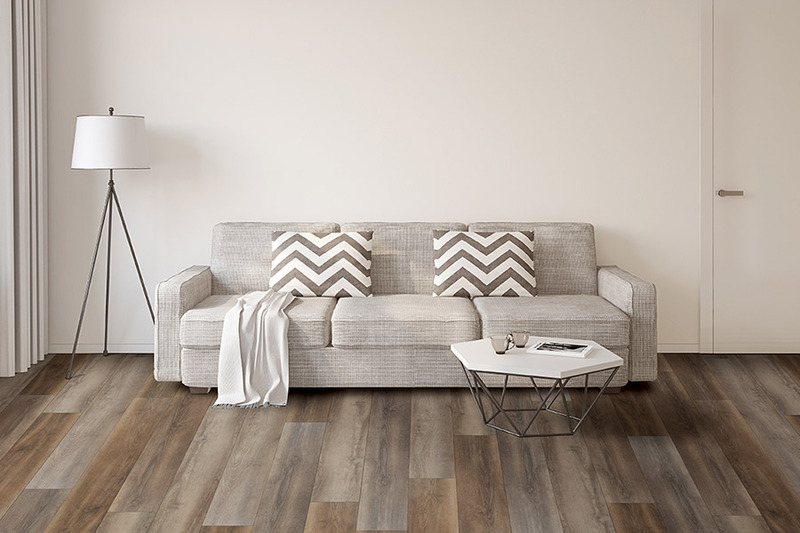 You might look at laminate, luxury vinyl or ceramic & porcelain tile, as they are all waterproof, and have some of the most beautiful designs available on the market today. 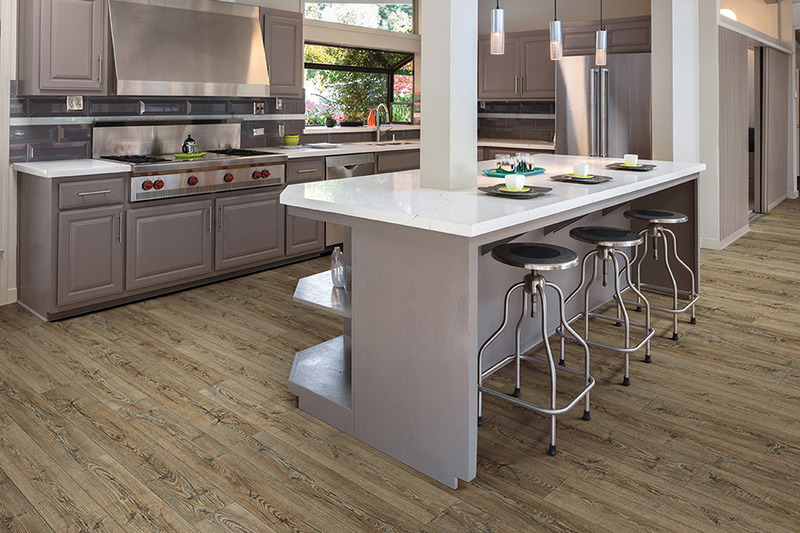 Cleanup is a breeze with WPC flooring. Naturally resistant to many of the stains you’ll come in contact with on any given day, a broom and a mop will make quick work of just about any mess.